The M830r LRF 1535nm ranges farther for targeting accuracy, unknown to your opponent. It calculates target distance from 50 meters to beyond 6 000 meters, using a wavelength invisible to your adversary’s night vision devices. Opponents won’t know they’re being targeted, your position stays hidden, and challenging targets can be zeroed in. 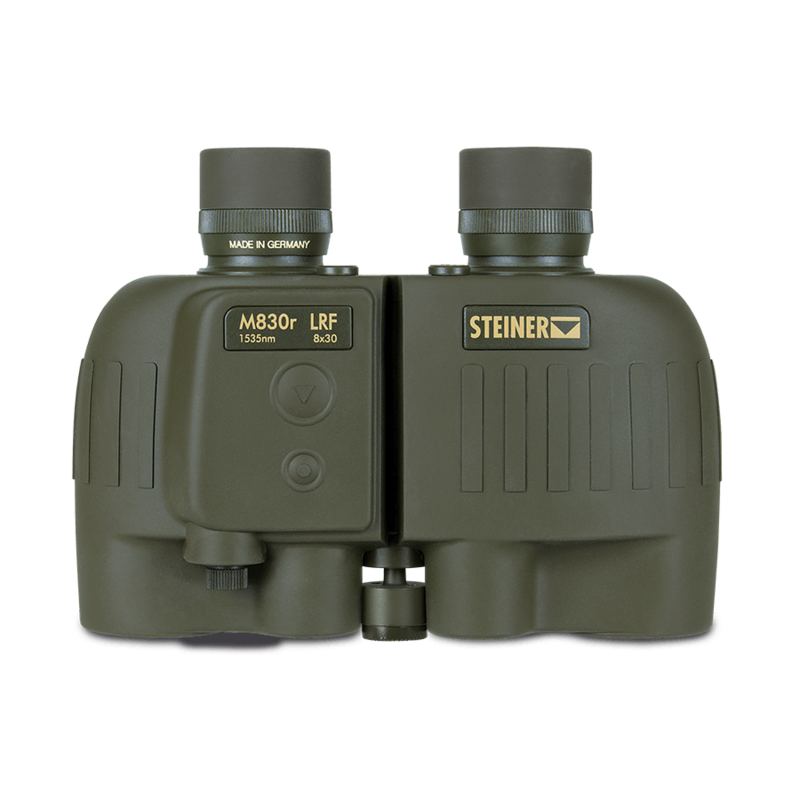 With Steiner’s high-precision optics and longer-range accuracy, the edge is yours.